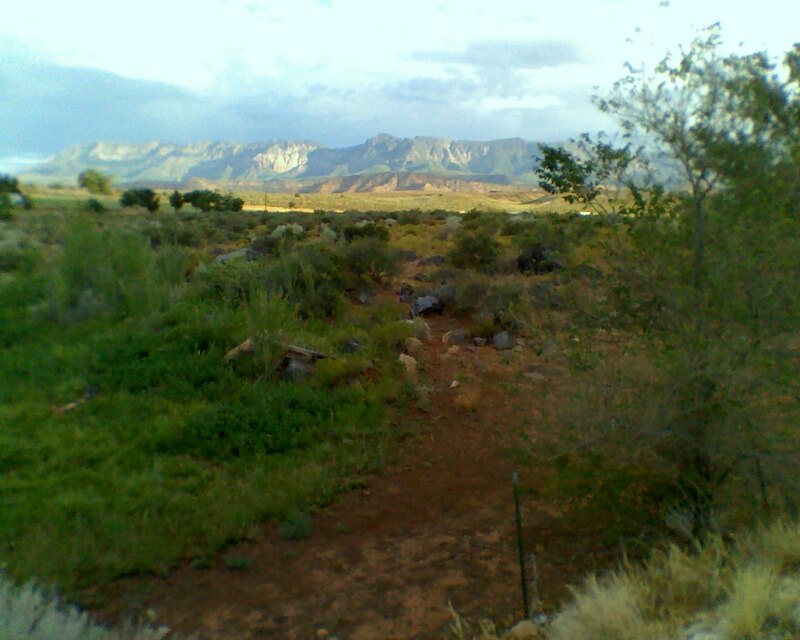 Toquerville City has three Parks that are City owned and one private park area for Cholla Creek Subdivision only. City Parks are open to the public unless a reservation has been made which excludes public use. The City Center Park is located at 250 W Center Street. The Trail Ridge Estate Subdivision Park is located at 1210 S Arches Street in the Trail Ridge Estates subdivision on the South end of the City. The future Almond Heights Park Subdivision Park will be located at 1280 S Westfield Road. 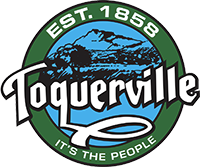 To view the adopted 2016 Toquerville City Community Parks Master plan click HERE. Residents and visitors alike are served by the City's parks. Maintenance of parks, landscape right of ways, and city building grounds are overseen by the Park Maintenance Department. Parks are closed at dark unless a Facility Reservation Permit has been issued allowing after dark use. For information, contact the City Office during business hours between 9:00 am - 4:00 pm, Monday through Thursday. Our city also abuts the confluence park, one of the great resources in our area to enjoy the outdoors. Here is a link to learn more about Confluence Park. ® Copyright 2019 City of Toquerville. All Rights Reserved.